With deteriorating indoor and outdoor air quality over the years, the air filters market is proliferating across the globe. According to a recently released TechSci Research report, “Global Air Filters Market Forecast & Opportunities, 2020,” the global air filters market is estimated to surpass $19 billion through 2020. During the recession, demand for air filters was hampered owing to a dip in industrialization. However, the market has been recovering on account of rising concerns regarding air quality and related health disorders. The global air filters market has always been dominated by HVAC air filters, with continuous demand from commercial sectors for new installations as well as retrofitting of existing systems. 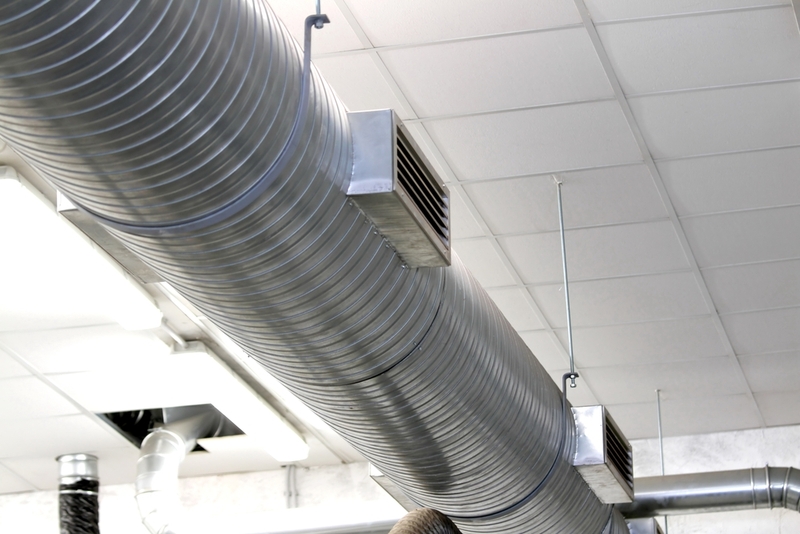 Consumer focus on ambient air quality and energy efficiency of these systems, coupled with recovered consumer spending, has been aiding the global HVAC air filters market.